Pamphlet printing is a handy way to mass distribute information to your audience. We offer different types of high quality print options to suit all your pamphlet printing needs. Want more information on pamphlet printing? Upload files for pamphlet printing. A member of our sales team will be in contact with you regarding your files. 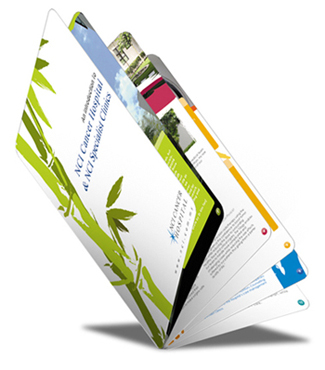 Request a quote for pamphlet printing. A member of our sales team will be in contact with you regarding your request. Contact us for more information about our pamphlet printing services.